N.B. The above text is correct if Linear Draft has been installed in the location 'C:\Program Files (x86)'. 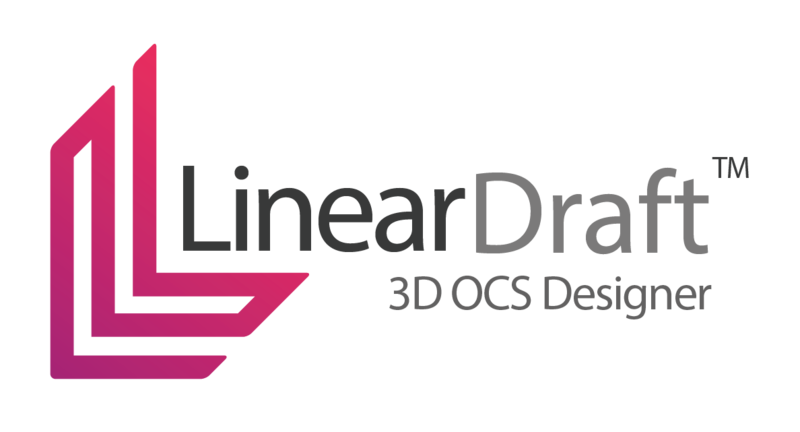 If Linear Draft is installed in a different location, then you would need to edit the text, on both lines, accordingly. Open a MicroStation file and navigate to 'Tool Boxes'. This can be found in the 'Tools' menu or by using the shortcut 'Ctrl+T'. Scroll down the list and check 'Linear Draft - Custom'. The Linear Draft toolbar will now be displayed in your MicroStation window and Linear Draft is ready to use.